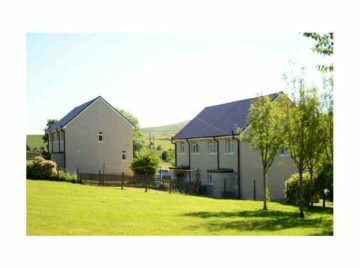 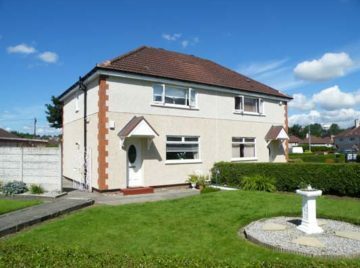 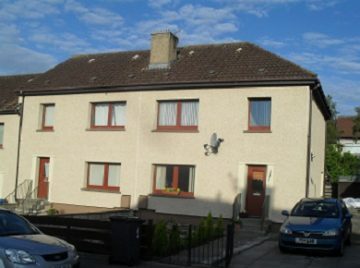 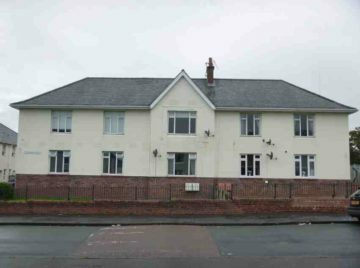 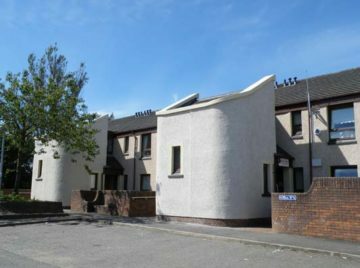 Description: A 20 week contract started in October 2011 consisting of the application of polymer render to flatted and semi detached houses in Bellshill. 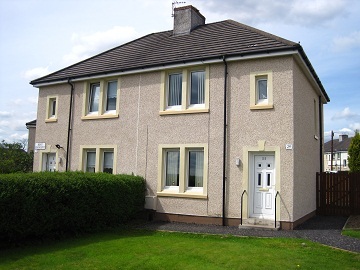 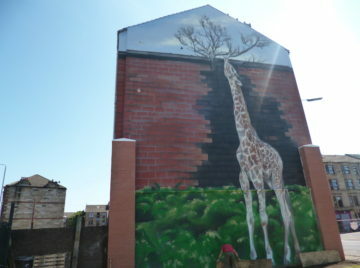 Application of Alumasc polymer render. 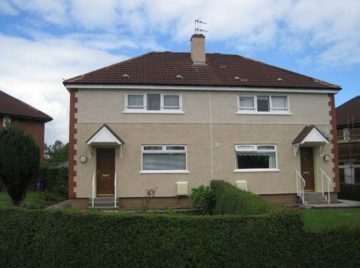 Renewal of downpipes in UPVC.